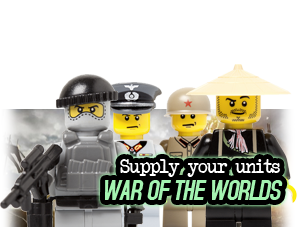 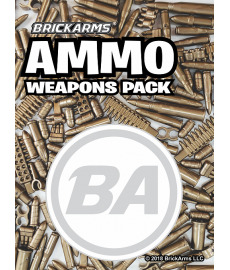 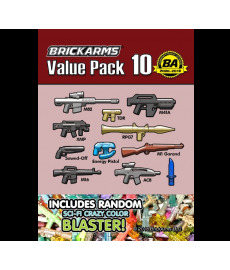 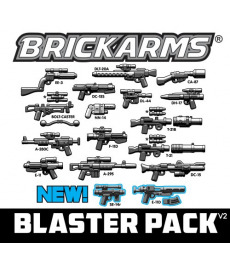 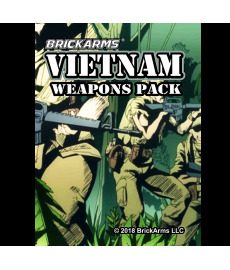 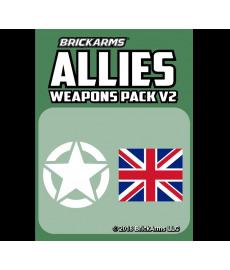 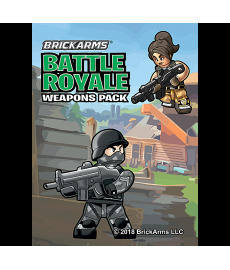 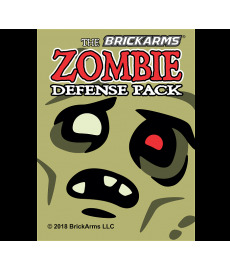 Lock and load with the BrickArms Ammo Pack! 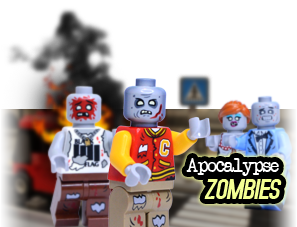 The Zombies are Back !!! 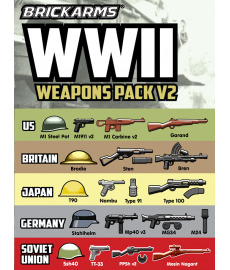 Including 20 weapons and accessoires ! 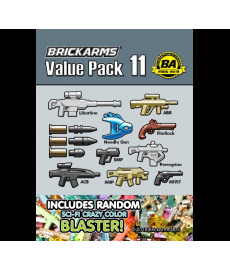 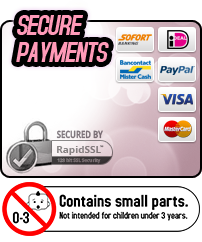 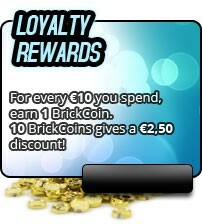 Including 16 weapons & accessoires ! 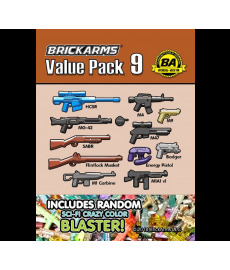 Including 19 weapons and accessoires ! 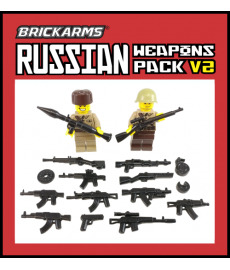 Including 15 weapons and accessoires !